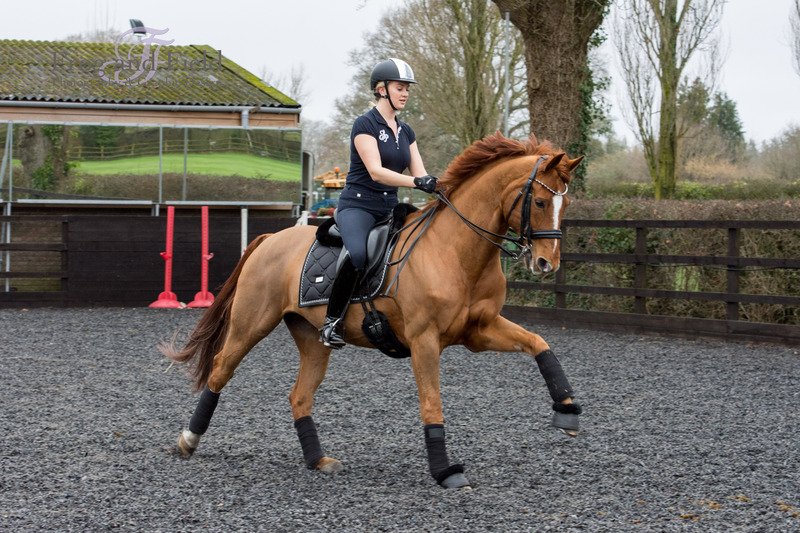 A little while ago in a small business group I belong too there was a bit of a moan about how hard it was to find good equestrian stock images. 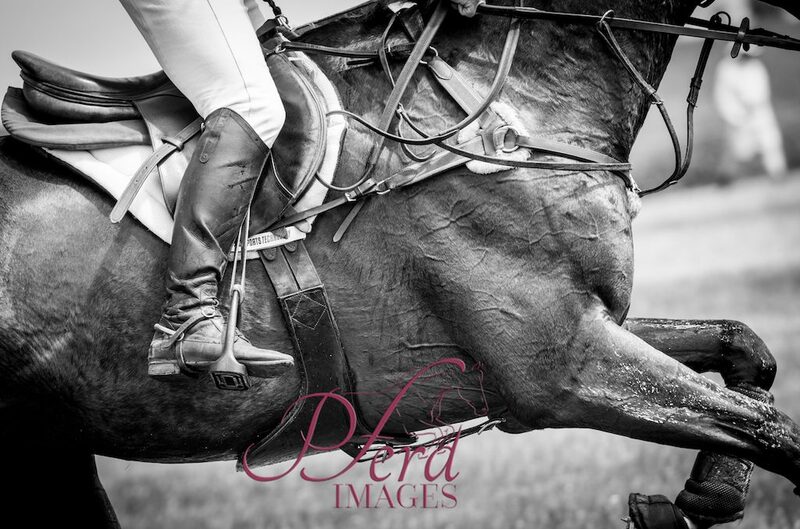 A lot of the pictures out there were great to the untrained eye but for equestrians they didn’t quite cut the mustard. For example, no hats being worn or the reins not being held correctly. Small details but they detracted from the purpose of the image. There was a niche for high quality reasonably priced equine specific images ready to use. Images that also fulfilled copyright and were being used correctly and with full permission. So, I had a ponder and thought of all the pictures I have done for friends and how most of them were just wasted. I thought about the amazing access I had to a few yards and the willing volunteers I knew. These are the lovely models who have participated in model calls. I started recruiting some contributors. It was very important to me that we had not only excellent and specialist equine photographers but that they had different styles. The plan was outlined and so our team was created. It is worth mentioning at this point that the photographers within Pferd Images are responsible for their own work and still have their own individual careers. We are nicely onto how it all works. So, the bulk of the images are friends and family who have signed model disclosure forms. Many of the images are close up and quite ‘arty’. Meaning there is often no identifiable features or people. Perfect for those pictures with a text overlay or a blog post. These images are all saved in galleries with tags. The search option then means terms such as ‘eye’ can be searched and images will be found. It is worth noting that Pferd (pronounced P-ferred) Images has only been up and running since the summer so the library is always expanding. I am always looking for potential models to bulk out the library so do get in touch if you have some time to spare. I’ll need a description of your horses, your yard and what you can or can’t do. If you meet the requirements I will be in touch! So that’s Pferd Images in a nutshell. Four equine specific photographers who can provide images that are able to be used legally on Social Media and elsewhere. 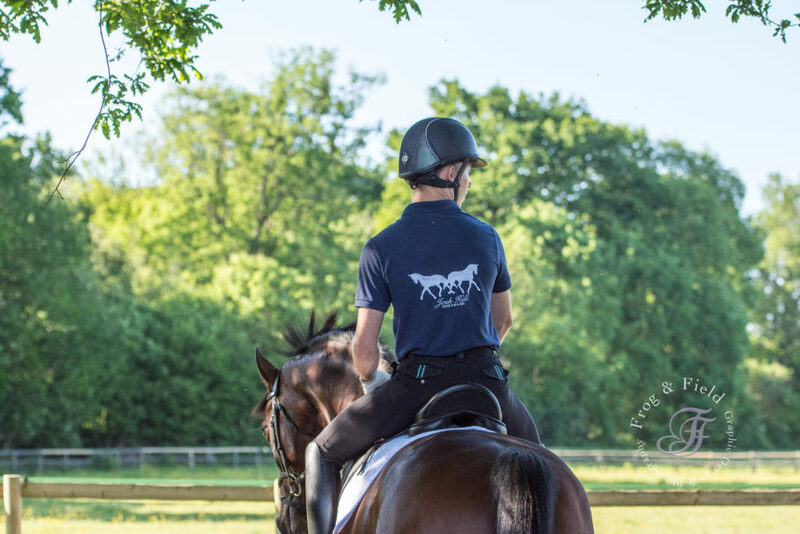 Plus the joy of purchasing from us fellow equestrians is that if you can’t find it we will try and get it!